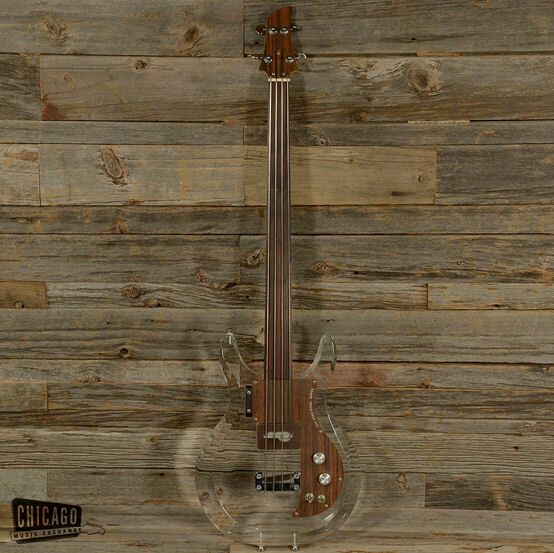 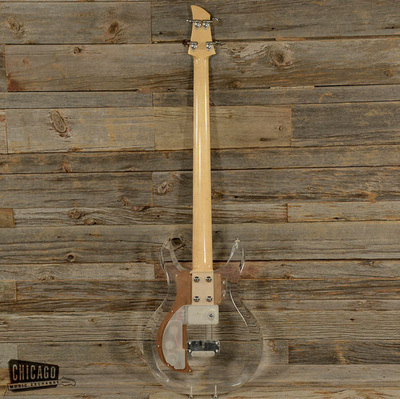 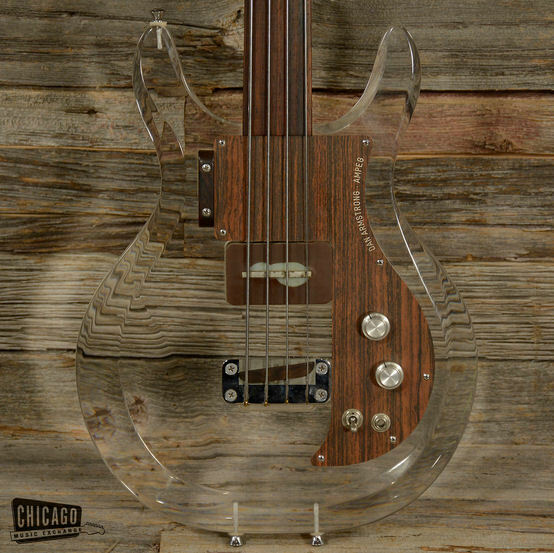 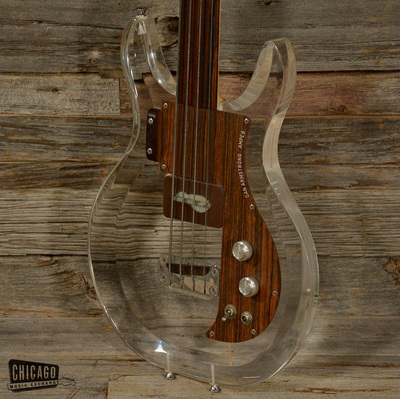 This DA fretless bass came up on the Reverb web site in August 2014 with an asking price of $1,695 and sold immediately at that price. 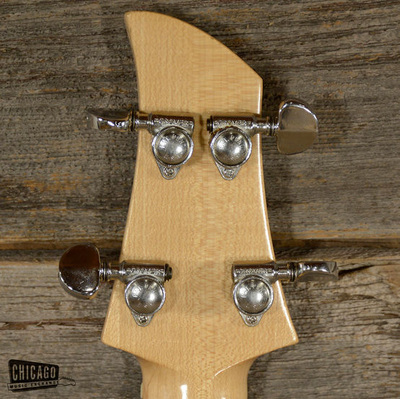 This one's in overall excellent condition, subject to the typical flaking on top of the pickup. 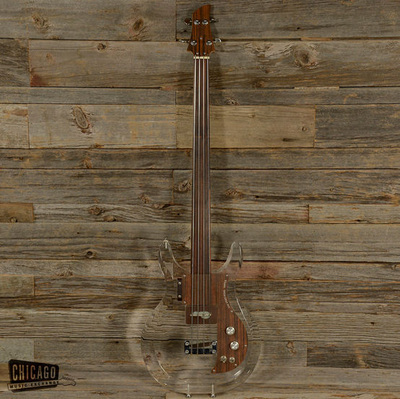 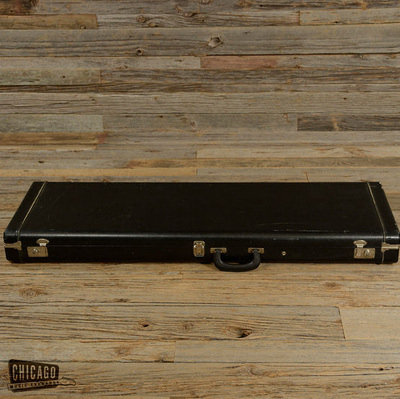 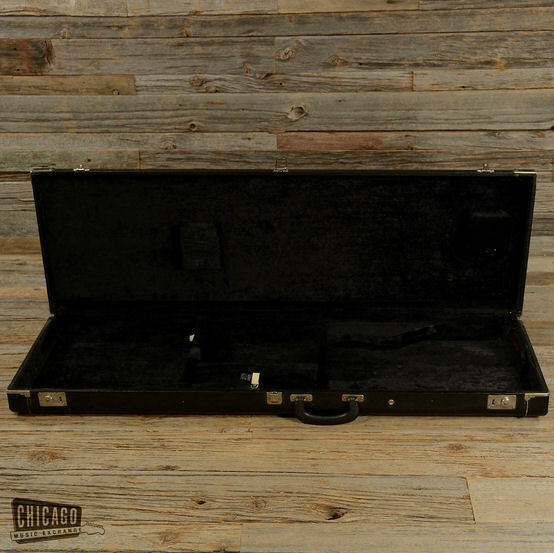 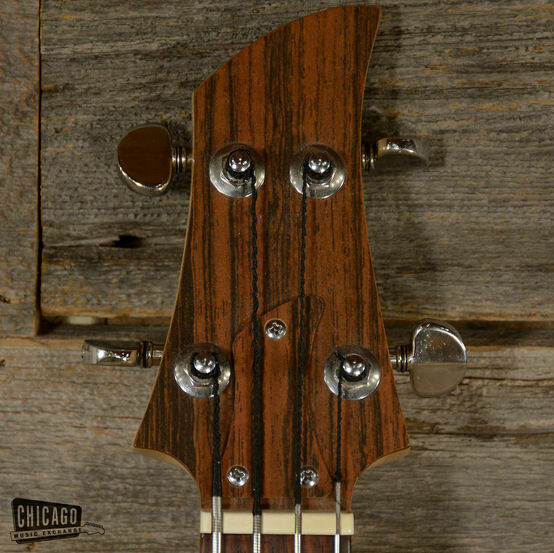 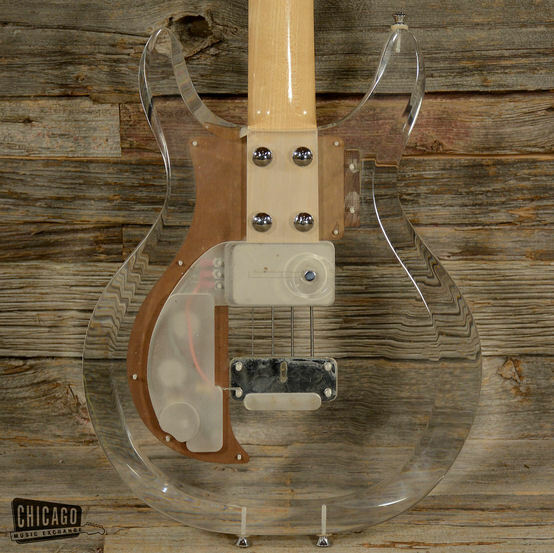 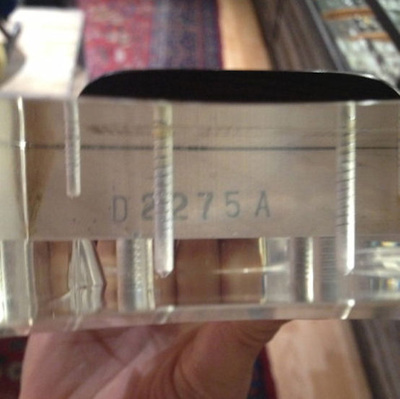 Fretless models typically sell for $1,700 - $1,900, so this one seems to be right at market.